World Mental Health Day takes place October 10th 2017. 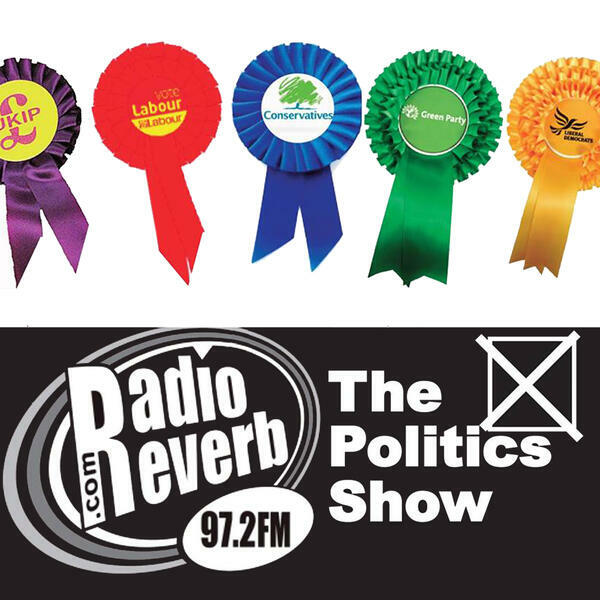 With that in mind, this month's edition of the RadioReverb Politics Show looks at the considerable challenges facing the NHS and local authorities to deliver more effective mental health services against a backdrop of increasing demand and continuing pressures on financial resources to deliver them. Guests this month are John Child, the Chief Operating Officer, Brighton and Hove Clinical Commissioning Group and a trio from the influential health and social care watchdog, Healthwatch Brighton and Hove. They are Fran McCabe, its chair, David Liley, the Chief Operating Officer and Neil McIntosh, a Director and lead on mental health issues.